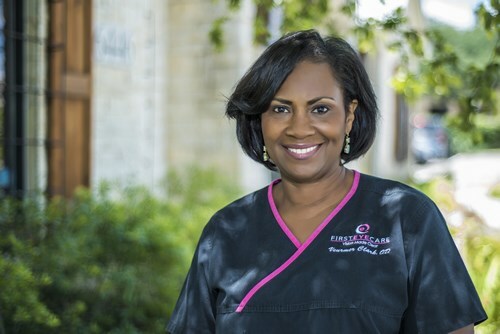 First Eye Care Dallas, your local Eye Care Specialists, serving all of your family’s vision care needs. 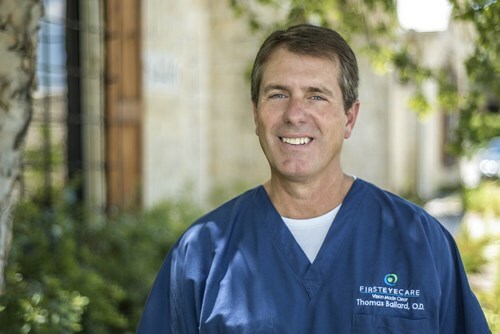 Dr. Tom Ballard, Dr. Lori Bourque, Dr. Veurmer Clark, Dr. Nicole Davis, Dr. Luis Rojas & Dr. Ben Colston, provide quality eye care services and vision care products in Dallas; we truly care about the health of your eyes and offer local vision care to all family members. We are conveniently located near you in Dallas, Texas. 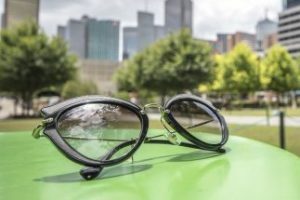 First Eye Care – Dallas stocks Designer Eye Frames & Sunglasses, Contact lenses, and we offer Eye exams, Emergency Treatment as well as the Management of Ocular Diseases. 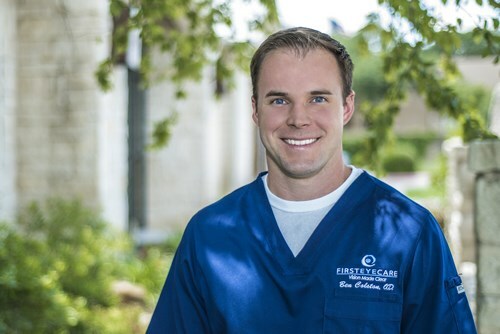 First Eye Care – Dallas accepts a number of Insurance plans to help cover the cost depending on your individual needs. 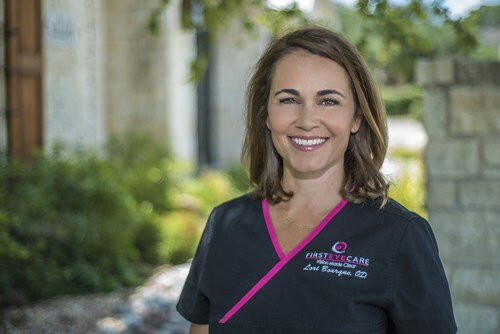 First Eye Care Dallas in Dallas, Texas explains, “Symptoms of dry eyes include stinging or burning in the eyes, scratchiness, and excessive irritation from smoke or wind. Although it may sound counter-intuitive, the eyes’ response to the consistent irritation caused by dry eyes may also cause a person to experience excessive tearing. In this case, the eye is attempting to flush and lubricate itself by producing more tears, but is unable to do so successfully due to the rate of evaporation or inability to spread the tears properly. I’m so thankful for Dr. Clark and the whole team taking care of my parents when they needed vision checks and new frames. This was the absolute best place I have been for my eyes. The amount of patience and care is phenomenal. Ben, Crystal ( I think thats the right spelling ), and Morgan helped me today and I will be bringing my son here as well. Thank you all! First time here. Every one was very nice and the exam was very thorough. Can't wait to get my new glasses! Dr. Clark was most helpful today. My appointment was fast, thorough, and pleasant. Emanuel made me comfortable while picking out the frames. The front desk team was very kind and helpful. 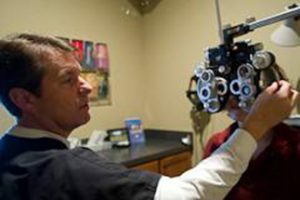 Thank you First Eye Care! Emmanuel did a fantastic job listening to my needs and helping me find the perfect pair of glasses. Eye Doctor Luis was very confident in his knowledge of work and made us feel very comfortable. Thanks for the pleasant welcoming experience staff also. Incredible staff and doctors. Eye exams always stress me out because I’ve never gotten good news — ever since I was 10 years old, with my first pair of glasses. Coming here — staff is friendly, sweet, open and informative. 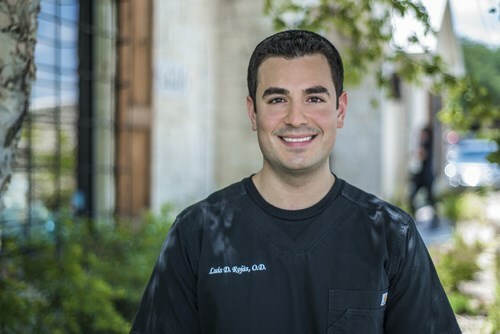 Dr Davis has a quick wit and compassionate way, indicative of an amazingly smart person, which is always good to feel with your doctor. And Kim is an amazing person to take you through all of those preliminary exams — first time I wasn’t stressed with her tips and assurances. Love them. 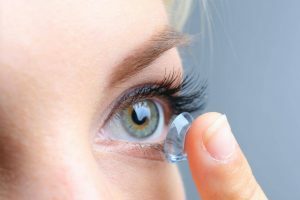 We carry a large selection of contact lenses: dailies, bifocal, scleral, and hybrid. 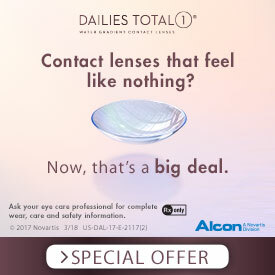 Purchase your contact lens needs! 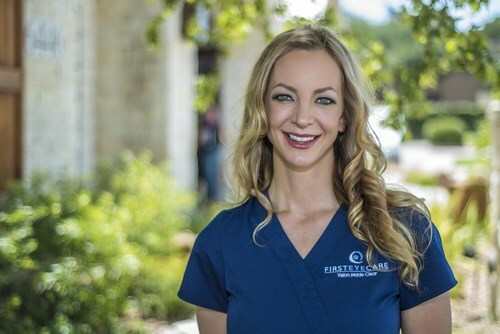 Looking for an Optometrist in Dallas, TX?